Succulents are a great option for any novice gardener. 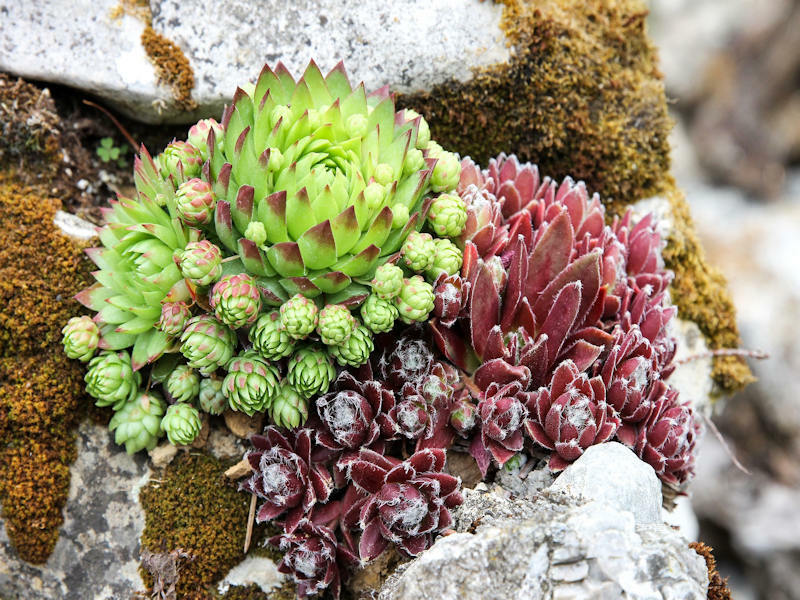 Succulents come in a variety of shapes and sizes and are extremely easy to care for. Water Recommendation: Do not require much water at all.